There's a high-seas adventure story behind the creation of Rust-Oleum® coatings. A Scottish-born sea captain, Robert Fergusson, noticed that when raw fish oil spilled on rusty metal decks, corrosion stopped spreading. This observation inspired the Captain to create the world's first rust-preventive paint. But it wasn't easy. After settling in New Orleans, Captain Fergusson spent years of painstaking (and smelly) research in an attempt to formulate a fish-oil-based paint. Finally, in 1921, the Captain got a whiff of the sweet smell of success. He perfected a paint that stopped rust, dried overnight and left no lingering aroma. 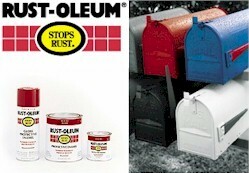 Rust-Oleum Corporation was born. Today, Rust-Oleum Corporation, backed by the resources of our parent company, RPM International Inc., is a worldwide leader in protective paints and coatings for both home and industry. 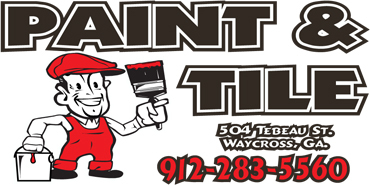 Besides our famous rust-fighting paints, our products range from decorative American Accents® paints to durable industrial roof repair coatings. After 75 years, Captain Fergusson's spirit of innovation, determination and commitment to quality lives on at Rust-Oleum. And if you want proof, just take a quick tour of our site.